We want to give you control over who can reach you at your OpenPhone number. 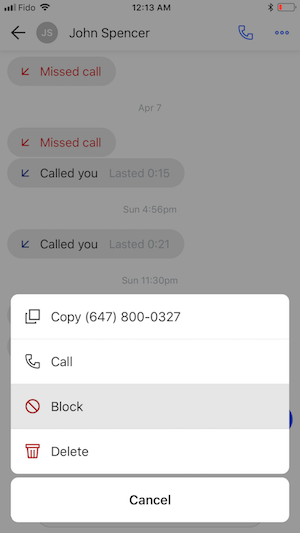 To unblock, follow the same steps and you'll see an "Unblock" option. If you'd like to see the list of contacts who are blocked, access your blocklist. 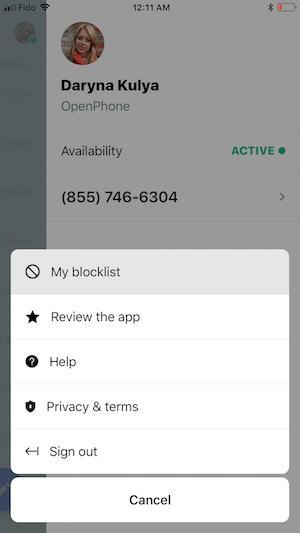 Through the blocklist you can easily add and remove phone numbers that can reach you.